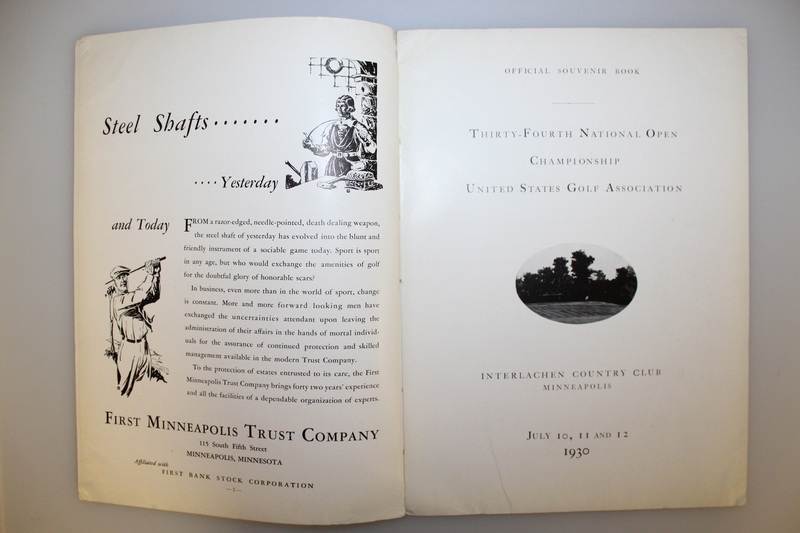 Lot Detail - 1930 US Open at Interlachen Program - Bobby Jones Grand Slam! 1930 US Open at Interlachen Program - Bobby Jones Grand Slam! 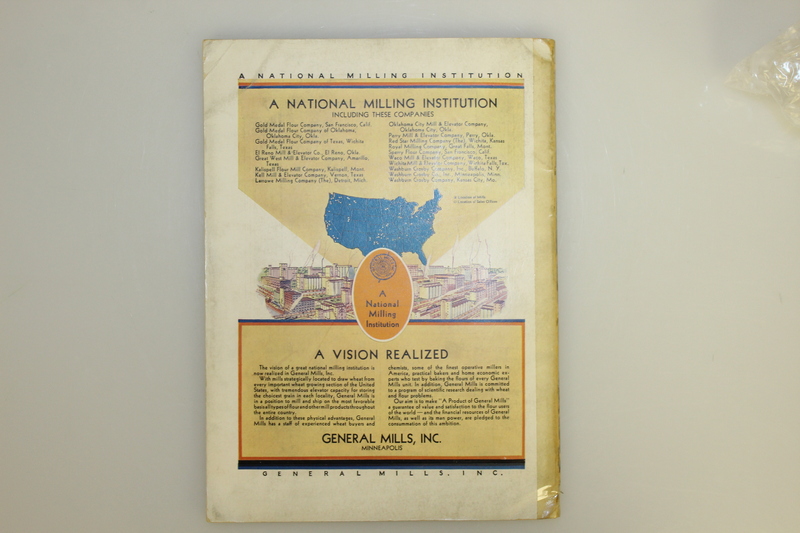 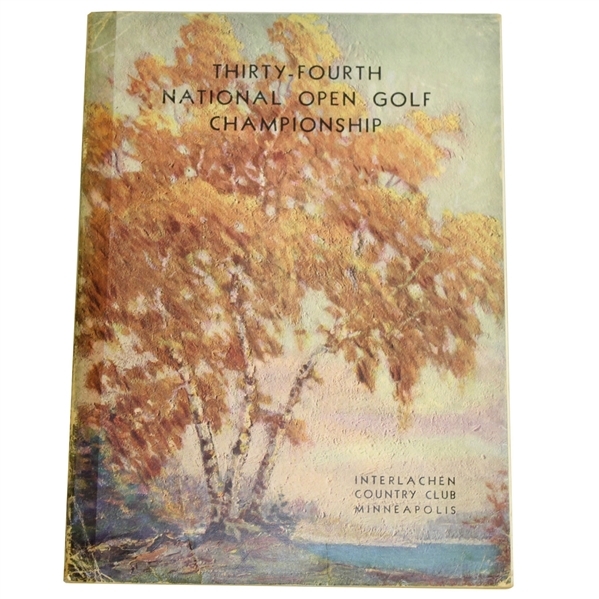 Offered in this lot we have a 1930 US Open at Interlachen Country Club program from the third leg of the Grand Slam of Majors won by Bobby Jones. 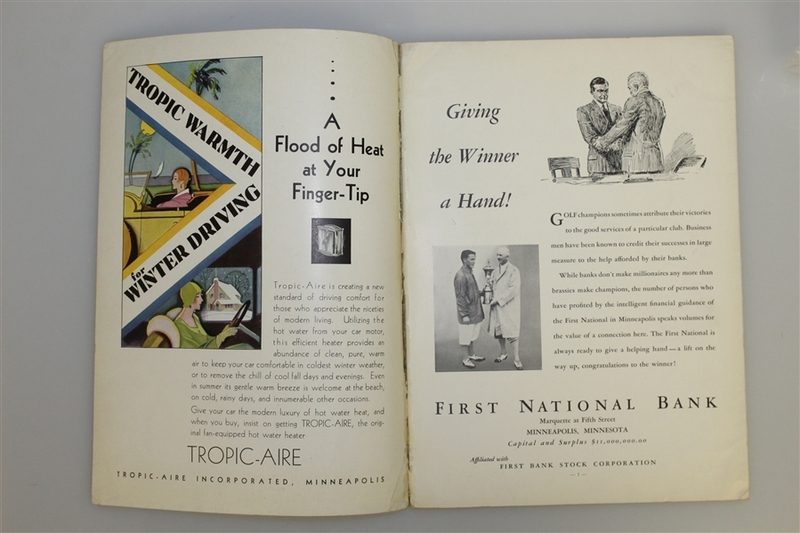 George Trevor, sportswriter for the New York Sun, would phrase Jones' four Major triumphs in 1930 as Jones "stormed the impregnable quadrilateral of golf." This event captivated the minds of most 1930's Americans whether they were golf fans or not, offering the opportunity to see one of the grandest moments in the Golden Age of Sport, Bobby Jones' accomplishment as the only player to win the pre-Masters era Grand Slam.